As junk files accumulate on iPhone 7, our iOS device starts to get clogged up and everything on iPhone 7 can’t perform well on iPhone 7. For example, when you open an app, it shows that the app is waiting. 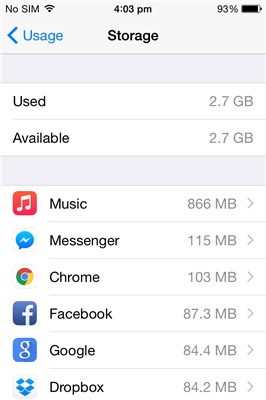 Besides, your iPhone 7 storage can be full because of those junk files. To speed up your iPhone 7 system, you need to clean junk files iPhone 7. In this guide, we will introduce how to delete junk files in iPhone 7. Sometimes, junk files temporarily exist on iPhone 7. What we need to do is simply restart iPhone 7. Actually, restarting iPhone 7 is the simplest way to solve many iPhone 7 problems. Now let’s learn how to clean junk files in iPhone 7 by restarting iPhone 7. Hold Sleep/Wake button on iPhone 7 for a few seconds until it shows a message to power off. Slide to power off and drag the power button to the right to close iPhone 7. After your iPhone 7 powers off, long press Sleep/Wake button again to restart iPhone 7. Through restarting your iPhone 7, you could release the cache of your iPhone 7 so as to get junk files deleted. 2. 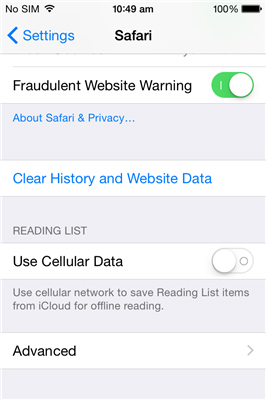 Tap on Safari > Clear History and Website Data. 3. 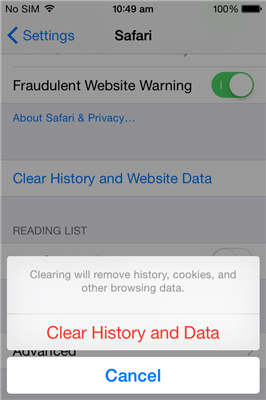 A box will pop up and then click "Clear History and Data" to clean junk files iPhone 7. 1. Touch Safari on the screen. 2. 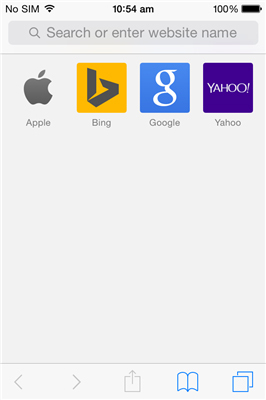 Tap on the bookmark icon at the bottom. 3. Press "History" in the Bookmarks window. 4. Click "Clear" at the bottom. 5. 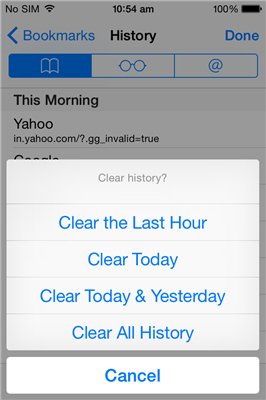 A box will pop up and choose "Clear All History". With the advance of technology, many funny apps are emerging endlessly. Curiosity urges people to download many apps, which occupies a great amount of storage and affects the performance of iPhone 7. You can clean junk files on iPhone 7 by removing unwanted apps. 1. Touch Settings > General on the screen. 2. 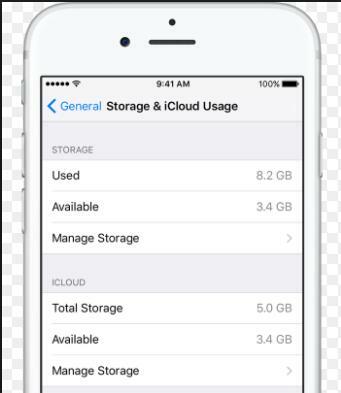 Scroll down and click "Storage&iCloud Usage" > "STORAGE" > "Manage Storage" option. 3. 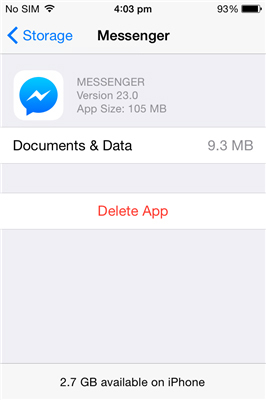 You will see a list of installed apps and its size. 4. 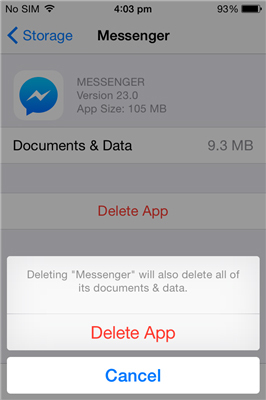 Enter the app you want to delete (here we take Messenger as an example) and click "Delete App". Leawo iTransfer is a full-fledged tool to manage iPhone 7 files including images, e-books, photos, movies, contacts, music, etc. You can transfer and manage iPhone 7 data between iTunes, PCs and iOS devices or back up iPhone 7 files to iTunes or PCs. Furthermore, you can directly clean junk files on iPhone 7 by deleting unwanted contacts, e-books, apps and duplicate songs, photos. 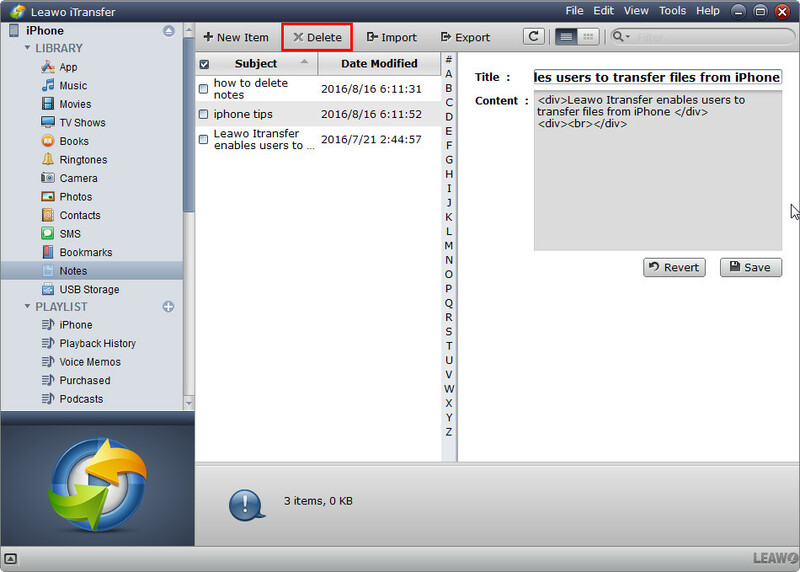 Download and install this iTransfer on your computer. Now let’s take a look at how to clean junk files on iPhone 7. Here I would like to take notes for example. 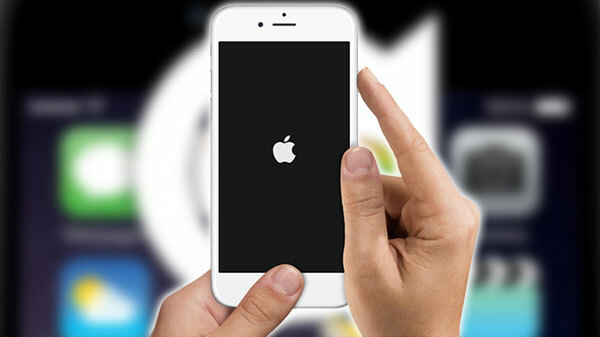 Launch the software and connect iPhone 7 to computer. 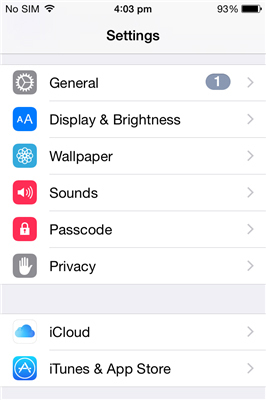 iPhone 7 will be automatically detected in the software. 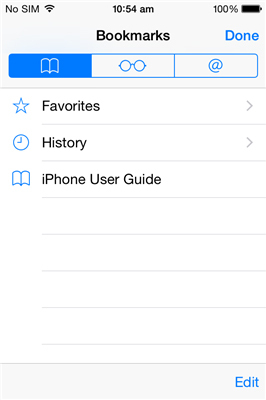 Go to iPhone 7 > Library > Notes, you will see notes in the right interface. Check the unwanted notes and click "Delete" at the top. If you want to delete duplicate music or books, you can go to corresponding category, select the items and delete them. 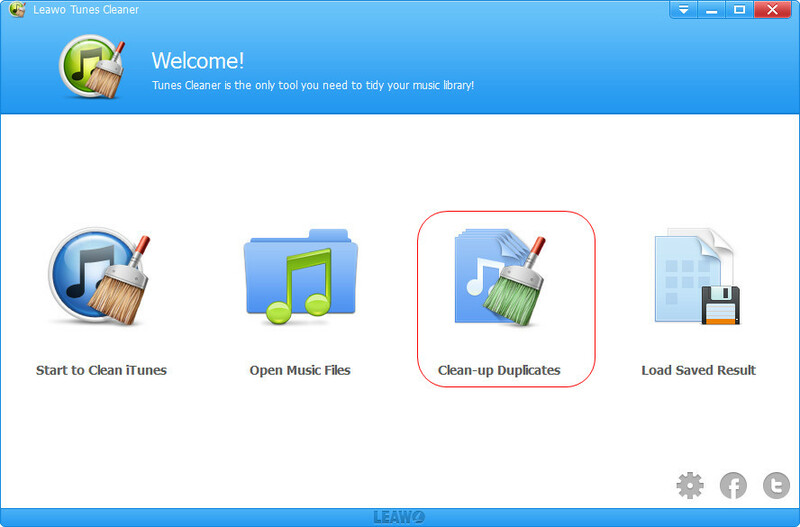 Leawo Tunes Cleaner is featured by cleaning iTunes music library, automatically detecting and deleting duplicate music, downloading music tags like album, song name, etc. This junk cleaner for iPhone 7 is also capable of cleaning up computer music folders. 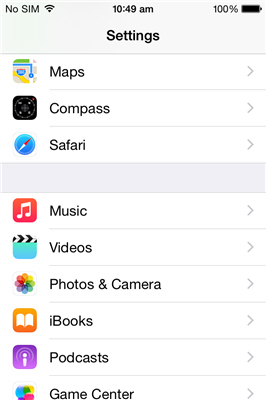 In this way, iTunes music library and local music library can be organized in an orderly way. Besides, the iPhone 7 junk cleaner has Quick Scan and Deep Scan modes to find duplicate songs in an intelligent way. You can also clean duplicate songs in batches within one click. 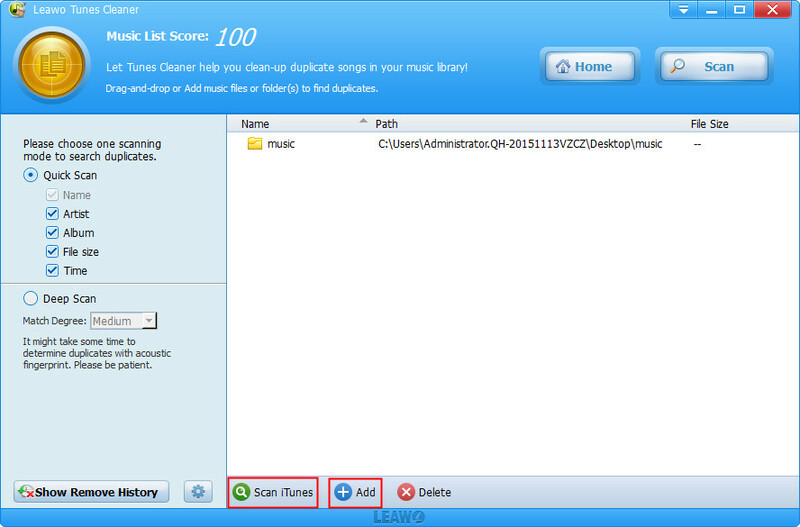 Download and install Leawo Tunes Cleaner onto your computer. Now let’s learn how to clean junk files in iPhone 7 music with this iPhone 7 junk cleaner. 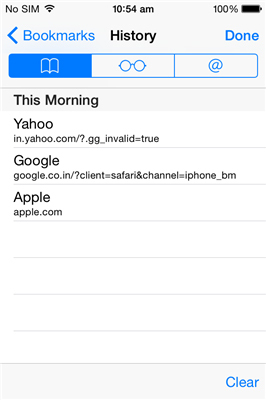 Run the iPhone 7 junk cleaner and choose "Clean-up Duplicates" in the main interface. You can see two scan modes in the left sidebar. Choose Quick Scan or Deep Scan based on your need. Quick Scan allows you to scan songs by song tags like name, artist, album, file size and time, while Deep Scan uses Acoustic Fingerprint technology to take deep scanning. 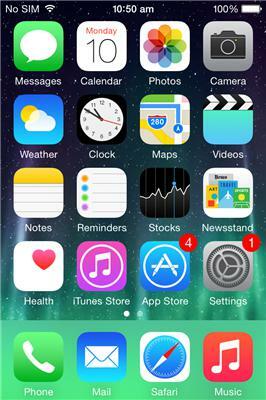 Tap on "Scan iTunes" at bottom left of the right interface. After a few seconds, duplicate songs in iTunes library will appear. Select the duplicates and click "Remove" at the top. As a result, junk cleaner for iPhone 7 will immediately clean junk files on iPhone 7 music. 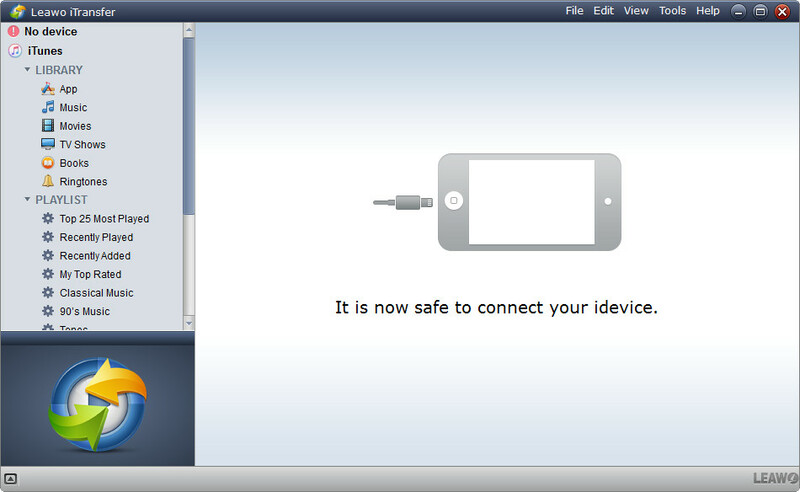 Afterwards, plug iPhone 7 to computer via USB cable and launch iTunes on computer. You have to go to iPhone 7 library and choose to sync iTunes music with iPhone 7. If you need to complete music information like music song name, title and so on, you can use this junk cleaner for iPhone 7 to fix the problem.